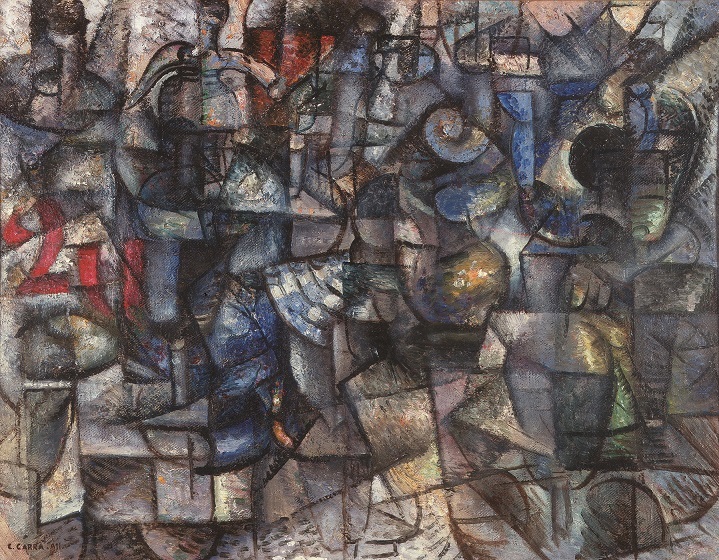 By now it is apparent that Ardengo Soffici (1879 – 1964) was not simply a significant art critic, painter, polemicist, and intellectual of the early twentieth century, he also had an integral role in bringing the avant-garde to Italy, specifically to Florence, and ferrying Italian figurative culture into the modern era. In 1904, Soffici published the first ever comprehensive study of Cézanne in Italy, asserting the artist as a forefather of modernity rather than a mere Impressionist leader. In 1910, after returning from France, he arranged the earliest exhibition of Impressionist painting in all of Italy, a crucial event at the time, which happened here in Florence and included the works of Cézanne, Renoir, Monet, and Van Gogh. He wrote bold essays on Picasso and Braque; he famously, and controversially, mocked the advent of Futurism; and after the war, in his words, he transformed into a “new man,” seeking to reconstruct “the values and the vocabulary of figurative art” while still evading the academic constraints of the Italian Renaissance. 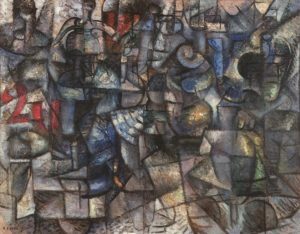 During these years, Soffici produced some of his mature masterworks, such as a sequence of still-lifes painted in 1919. 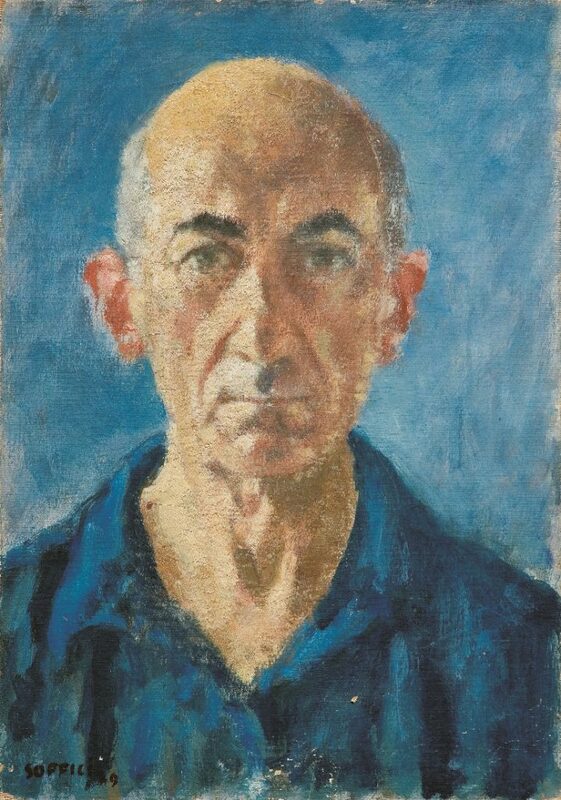 His activity and influence in the modern Italian art-world can be observed both by his own paintings and the works which he either revered or scathingly criticized. Thus Discoveries and Massacres: Ardengo Soffici and the avant-garde, curated by Vincenzo Farinella and Nadia Marchioni, offers its audience a wide selection of paintings, spanning from those of the subject himself to the most important subjects of his criticism, such as Paul Cézanne, Pierre-Auguste Renoir, Pablo Picasso, Giovanni Segantini, Edgar Degas, Medardo Rosso and Giorgio de Chirico. Works are also accompanied by excerpts of Soffici’s writings, which allows the spectator to participate in the discourse, to agree or disagree with the master, rather than floating passively from painting to painting. Discoveries and Massacres was inaugurated on Sept. 26 and will run until Jan. 8.